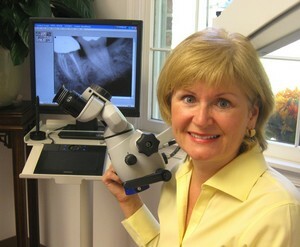 Welcome to Dr. Debra Pace's office, where we have been providing technically advanced endodontic services since 1993. The word "endodontic" comes from the Greek word endo, meaning inside, and odons, meaning tooth. When tooth pulp becomes damaged, we step in to rescue the tooth by removing the damaged tissue from the root canals inside of teeth. Dr. Pace specializes in conventional and microsurgical endodontic procedures and performs them with precision care when aided by our digital radiography, five-stage microscopes, and cone beam CT scanner (CBCT). Our mission is to provide our patients with the finest endodontic treatment available in a state-of-the-art facility with careful attention to detail and uncompromising personal respect. 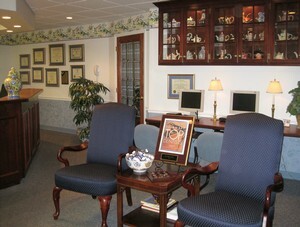 Call our team if you want to visit our pleasant and relaxing office and benefit from our quality endodontic care. We are eager to care for your smile! Dr. Pace is wonderful! She makes you feel relaxed and explains everything she is going to do. Her staff goes above and beyond to make you feel comfortable. Thank you, Dr. Pace! - Ann H.
"From the first inquiry call through all of the procedures, you and your staff have been informative, professional and caring. 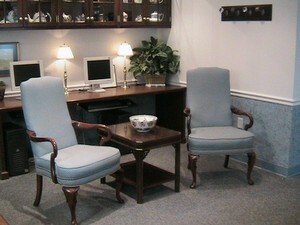 The professional and comforting environment were something special and the obvious quality of care was superb." "In my 72 years, this is the best dental experience I've ever had!" "My experience with Dr. Pace has been absolutley fabulous." "Thank you for taking care of my patient.... she loved you! As have all of the patients you have treated of ours."